So, I'm not sure if you've seen it yet, but Waterstones have introduced the shortlist to this year's Book Of The Year, and will be announcing the winner in a few days time. I haven't actually read ANY of these stories, so a great lot of new recommendations. If I'm honest, the two which I'm most excited about are Murder most unladylike, (boarding school + murder = a real treat) and A Boy Called Hope, which I have heard lots of my friends mention, but have never actually gone and got the book! Have you read any of these books? Which one do YOU think should win? 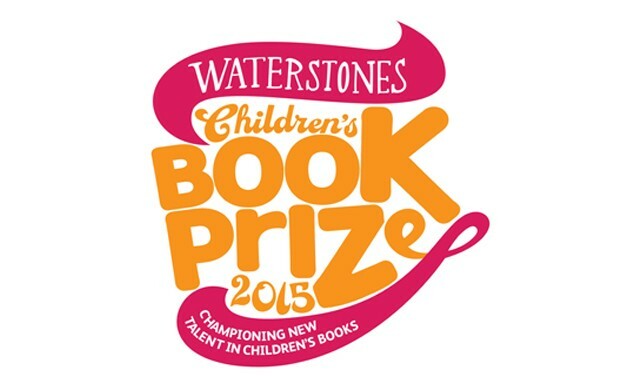 For the list of the teens and picture books, plus the full article on the stories, and the links on how to buy all the books, visit: Waterstones Children's Book Prize. I haven't read any of these (but then, it's been a while since I was in the children's book zone). You'll have to tell us what you think when you read them!